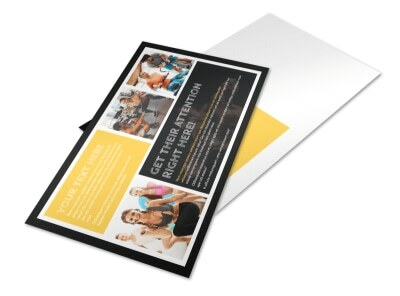 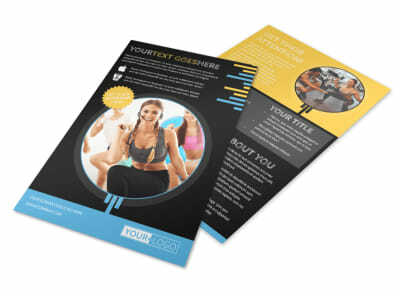 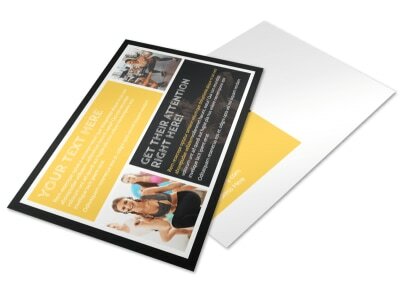 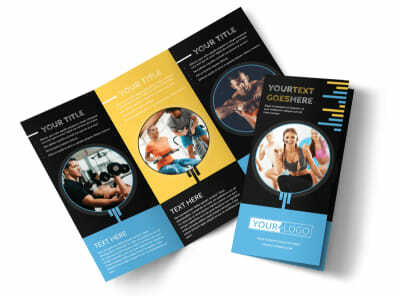 Customize our Your Personal Fitness Business Card Template and more! 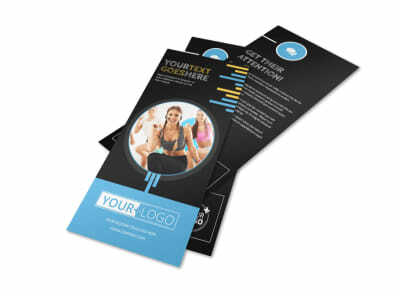 Let potential gym members know where to go when the need for a workout arises with Your Personal Fitness business cards designed using our online editor. 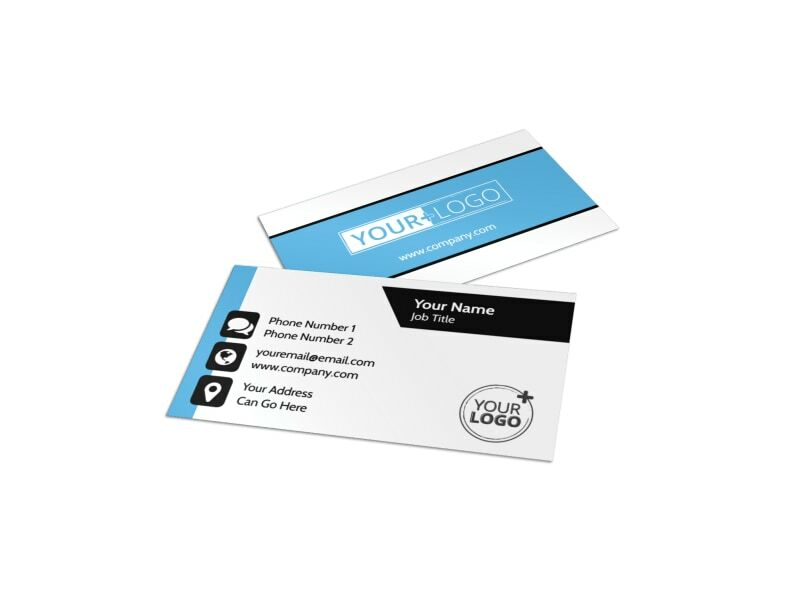 Modify a template with colors, images, text, and other elements to make your name and contact info stand out prominently. 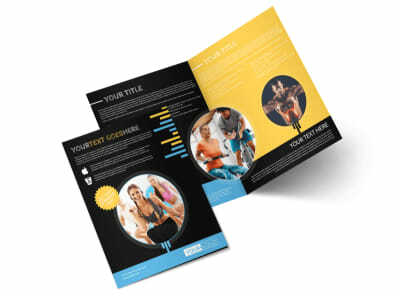 Get pumped and start designing today.